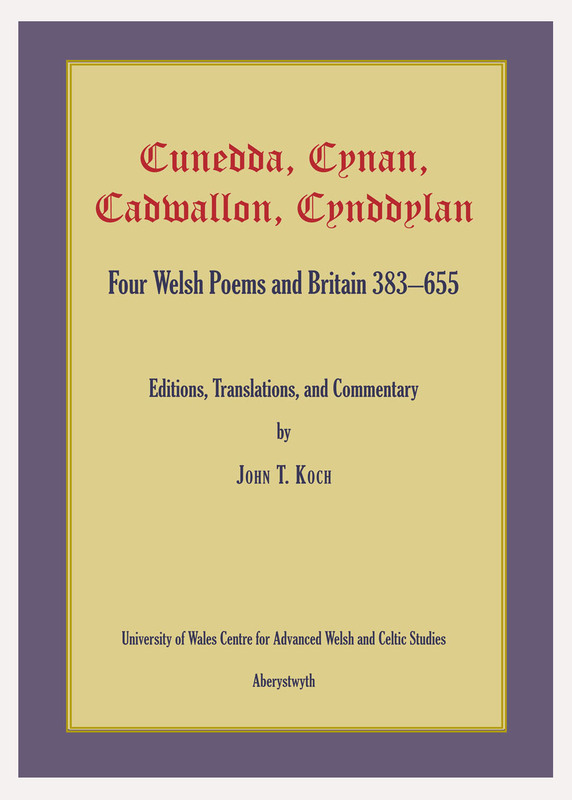 This book is an exploration of the new idea that the Celtic languages originated in the Atlantic Zone during the Bronze Age, approached from various perspectives pro and con, archaeology, genetics, and philology. This Celtic Atlantic Bronze Age theory represents a major departure from the long-established, but increasingly problematical scenario in which the story of the Ancient Celtic languages and that of peoples called Keltoí Celts are closely bound up with the archaeology of the Hallstatt and La Tène cultures of Iron Age west-central Europe. The Celtic from the West proposal was first presented in Barry Cunliffe’s Facing the Ocean (2001) and has subsequently found resonance amongst geneticists. It provoked controversy on the part of some linguists, though is significantly in accord with John Koch’s findings in Tartessian (2009). 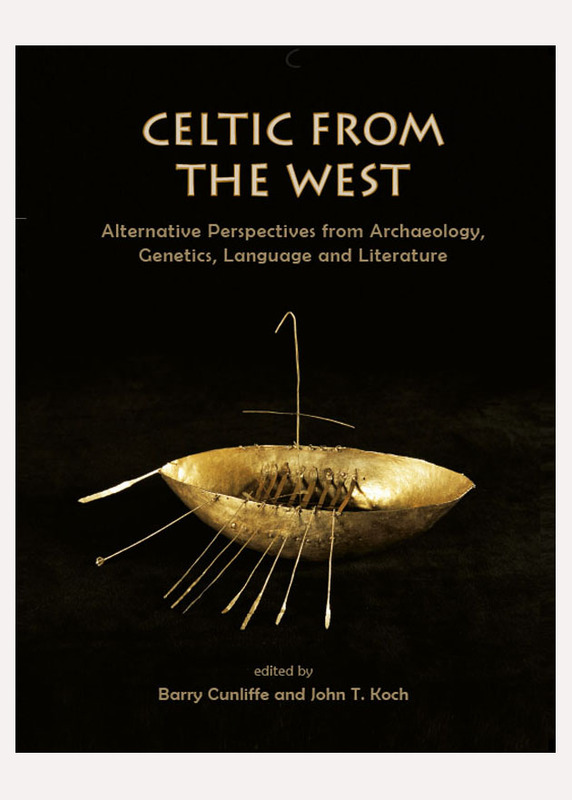 The present collection is intended to pursue the question further in order to determine whether this earlier and more westerly starting point might now be developed as a more robust foundation for Celtic studies. 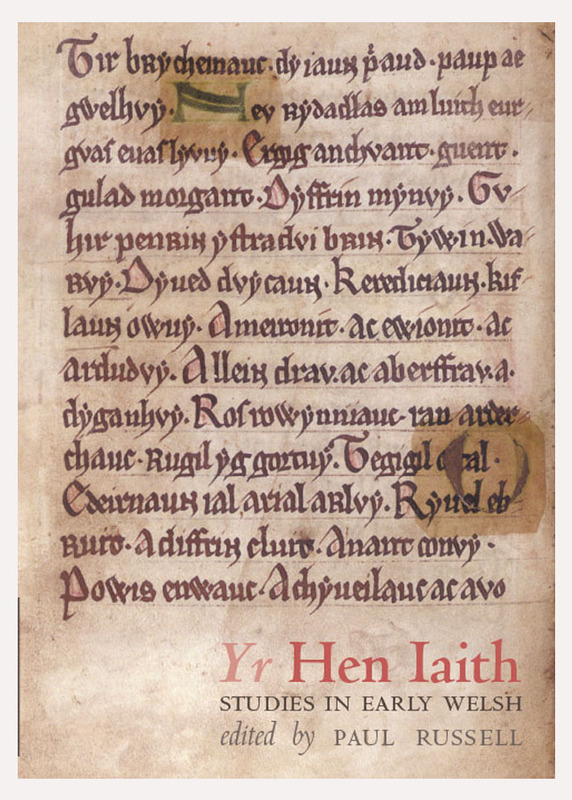 As well as having this specific aim, a more general purpose of Celtic from the West is to bring to an English-language readership some of the rapidly unfolding and too often neglected evidence of the pre-Roman peoples and languages of the western Iberian Peninsula. Celtic from the West is an outgrowth of a multidisciplinary conference held at the National Library of Wales in Aberystwyth in December 2008. As well as the 11 chapters, the book includes 45 distribution maps and a further 80 illustrations. 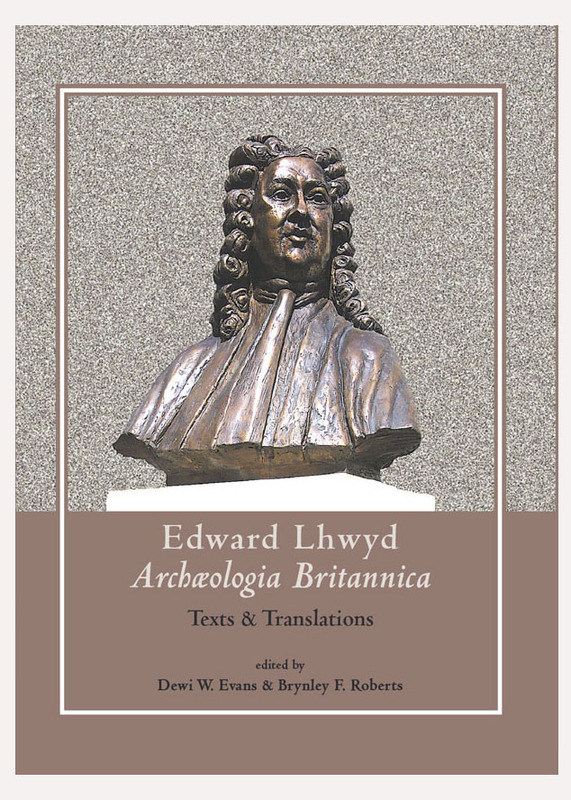 The conference and collaborative volume mark the launch of a multi-year research initiative undertaken by the University of Wales Centre for Advanced Welsh and Celtic Studies [CAWCS]: Ancient Britain and the Atlantic Zone [ABrAZo].